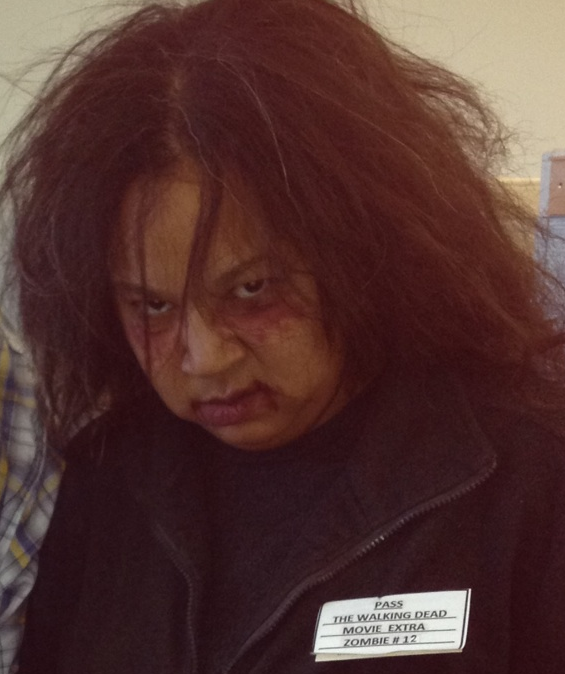 Guess who's an extra for THE WALKING DEAD, muwahahaa! And the Emmy goes to: Zombie #17! I give thanks to all of my fans. I couldn't have done it without out your support.